Do you love the taste of Boardwalk fries as much as I do? 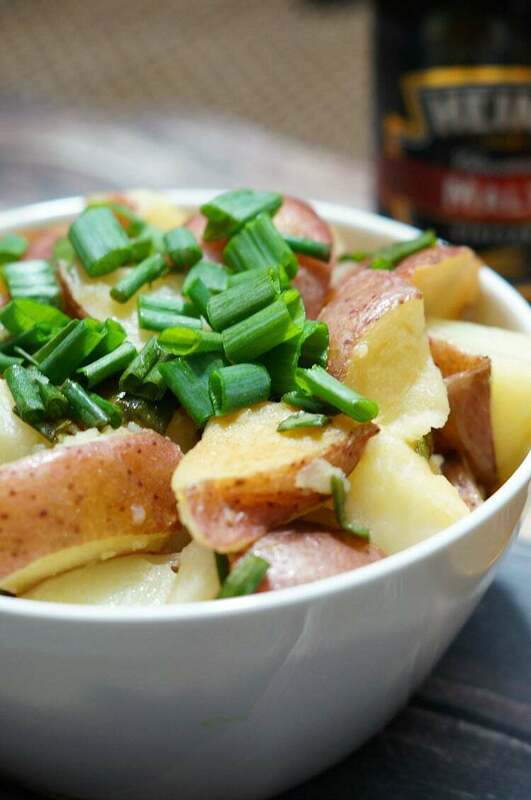 Then you will love the delicious flavors of this boardwalk fry potato salad! For most of my life, I was missing out on one of the most delicious beach treats there is, boardwalk fries! We went to Myrtle Beach every year as a family and up until recently, they didn’t have a boardwalk. One year we went to Ocean City and it was the first time I tried the iconic Thrasher’s french fries. If you aren’t on the east coast, then you may have never tried these! 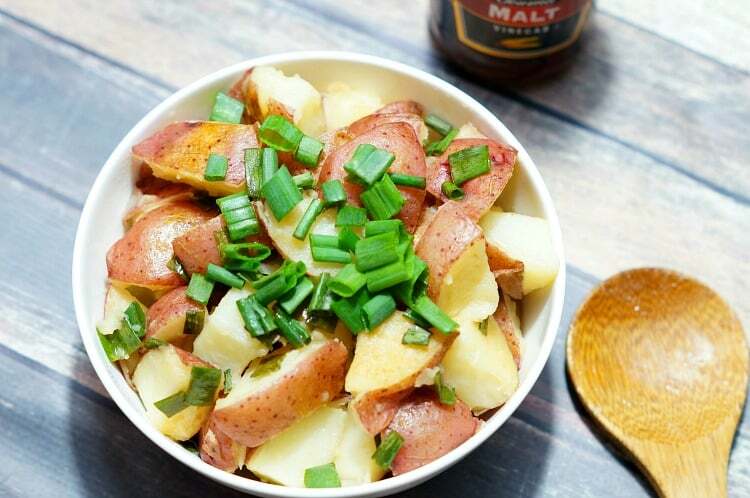 They are potatoes fried in peanut oil and then topped with malt vinegar. No ketchup allowed here! 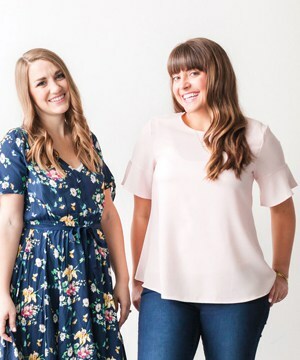 I have been craving summer flavors lately, and what more summery than the beach? Anytime we visit a beach with a boardwalk, I always order a big order of fries, topped with lots of salt, and of course the malt vinegar. I wanted to recreate a version of this favorite at home, but knew there was no way I could make fries that taste as good as theirs! 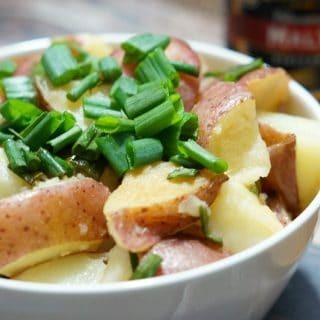 I decided to go a completely different route and make it into a potato salad! I have actually tried to recreate these flavors in the past, and I way overthought the process. I tried to make a fancy malt vinegar aioli that ended up being disgusting! This time, I went simple, four ingredients, that work oh so well together. I double cooked the potatoes, first by boiling them, then throwing them in the oven to roast a little. You could skip the roasting step, but I really like the flavor it adds. I also tried these straight after dressing them hot out of the oven, after sitting at room temperature, and then again reheated for dinner. I liked all three temperatures and think you could serve them however you like! Craving summer flavors or intrigued by the taste of vinegar on fries? 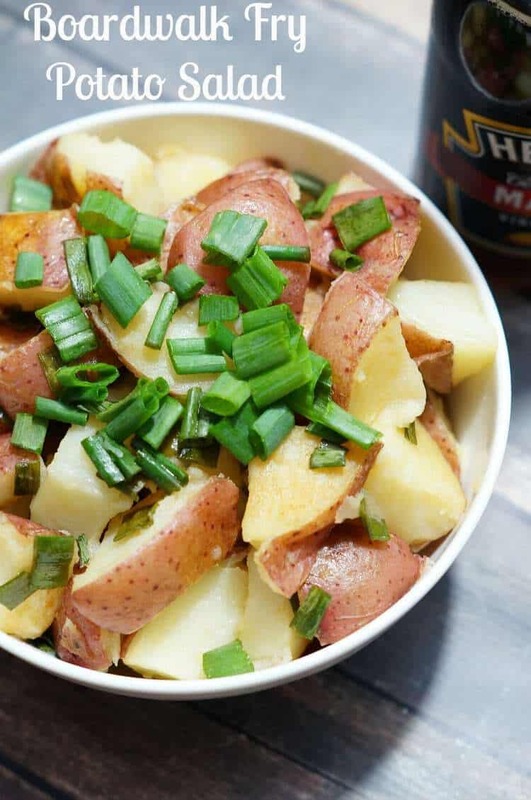 Then you need to try this Boardwalk Fry Potato Salad!